The public voting for Solar Power Portal’s inaugural ‘Best in Show’ Solar Design Award, sponsored by myenergi, is now OPEN. For this year’s Solar Power Portal Awards, the decision was taken to introduce a new award to reflect the growing importance consumers and corporate entities have placed on the aesthetics of installed solar PV. And in tandem with our announcement that renowned architect and TV personality George Clark is to host this year’s awards ceremony, we welcomed a raft of applications from installers vying for this new award. Following on from the announcement of our awards shortlist earlier this month, Solar Power Portal has now opened the public vote for the ‘Best in Show’ Solar Design Award. 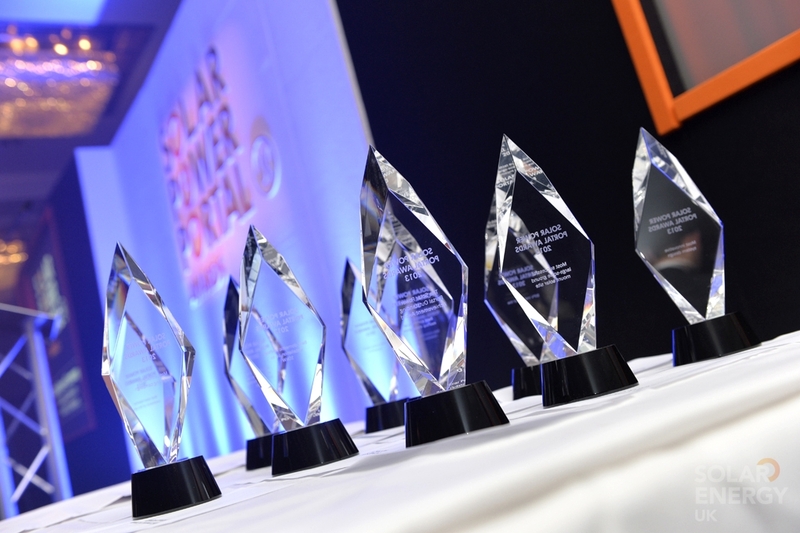 The five shortlisted entries – put forward by Solarkinetics, The Phoenix Works, Watt Energy Saver, Flexisolar and EvoEnergy – are to be judged, in a first for the SPP Awards, by our esteemed readership. The public vote will be open until 5pm 7 September 2018. You can view the shortlisted entries in all their glory in our new voting page, found here, including two pictures of each install and a short summary of the installation.